I want a similar, but for my sunglasses ( for woman ). Be creative, you can add a woman draw face, some fruits, anything that is summer style / girly. You need only the front end done? And when you say "similar" do you mean by all the sections, colors, fonts or everything? 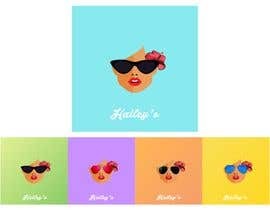 Not sure should i re-create this ( with the sunglasses theme ) ? I already did full design on the website hah. I am polishing it up. Will upload it as soon i am finished.